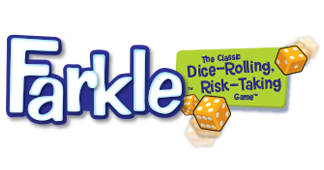 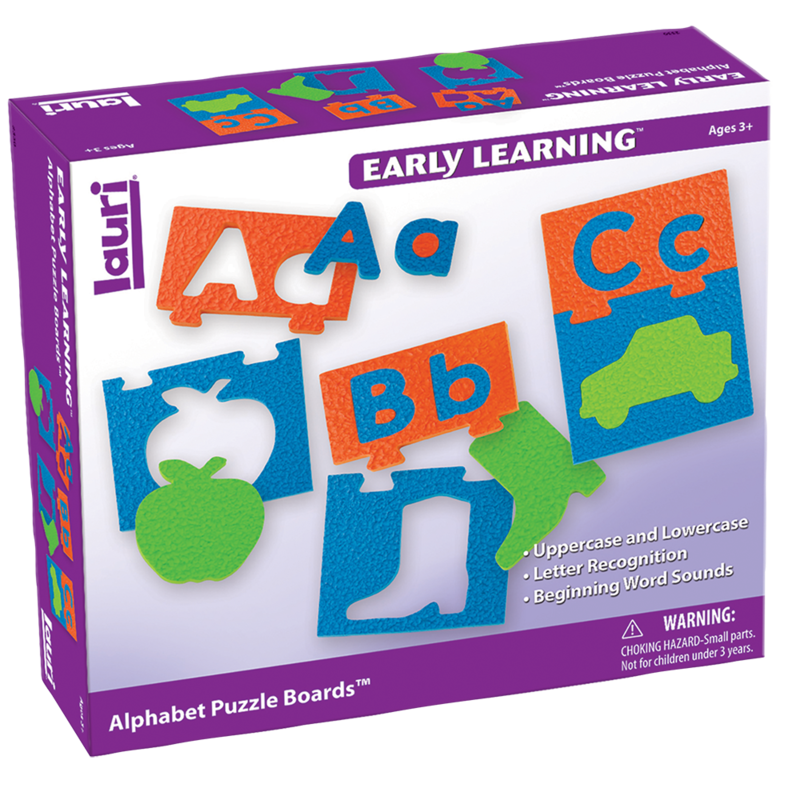 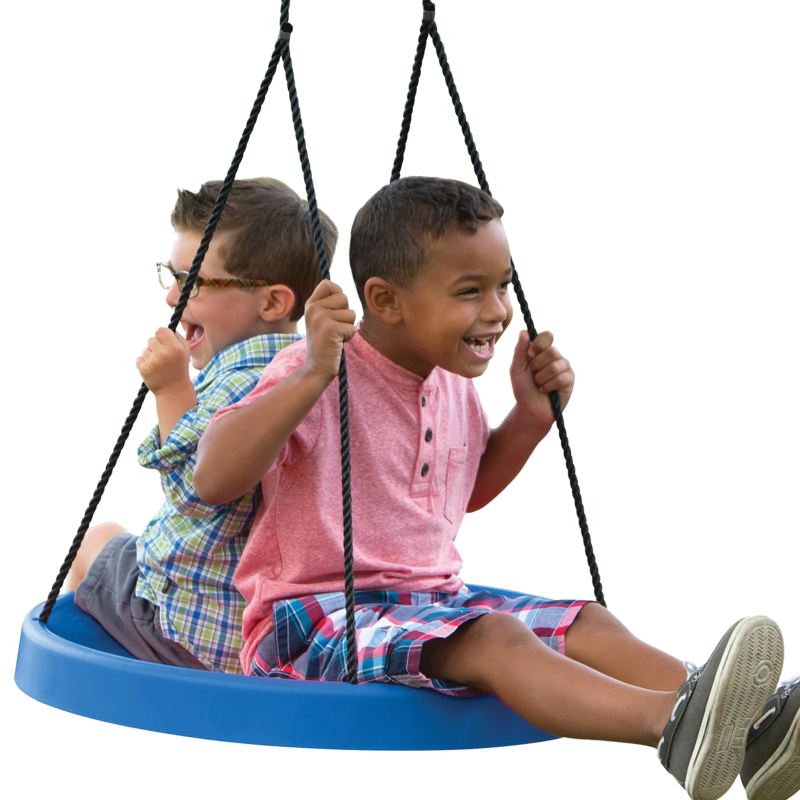 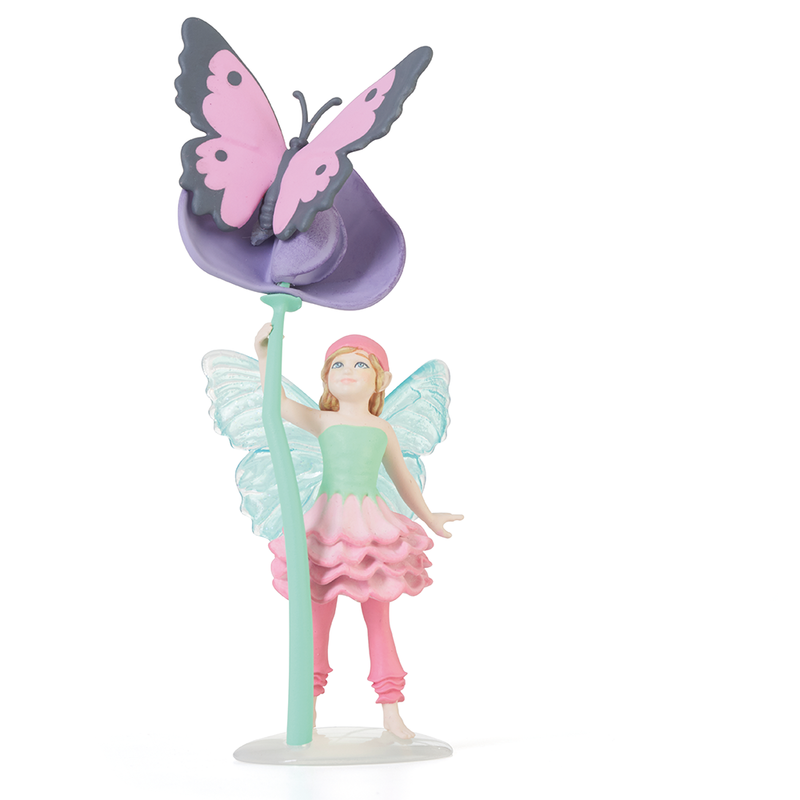 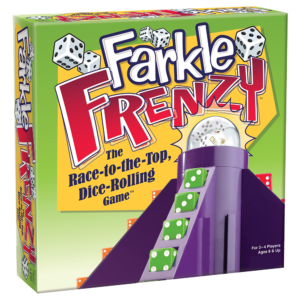 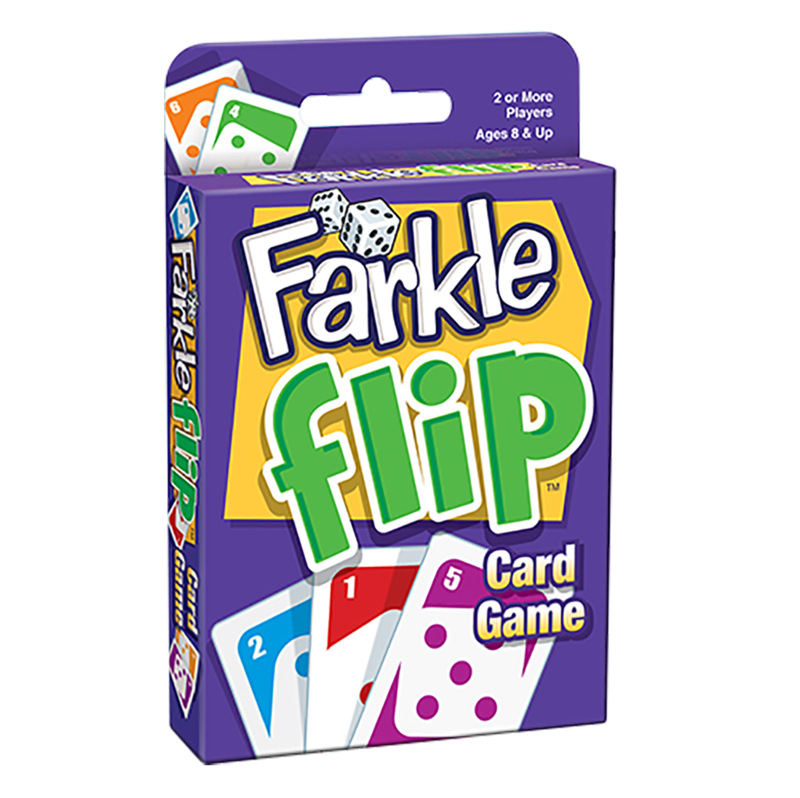 Farkle Flip puts a new spin on Patch’s popular Farkle game! 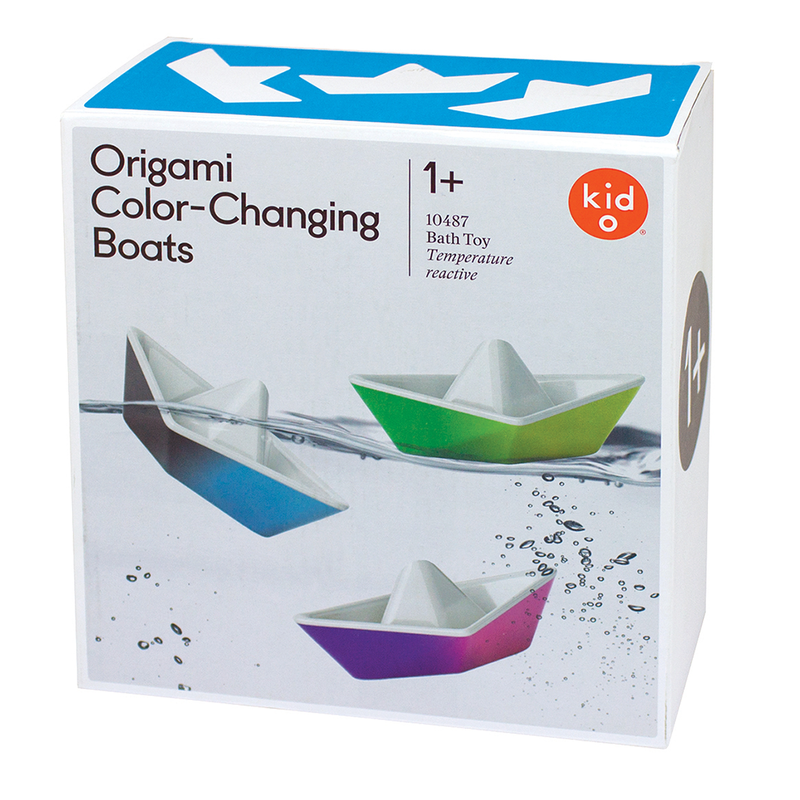 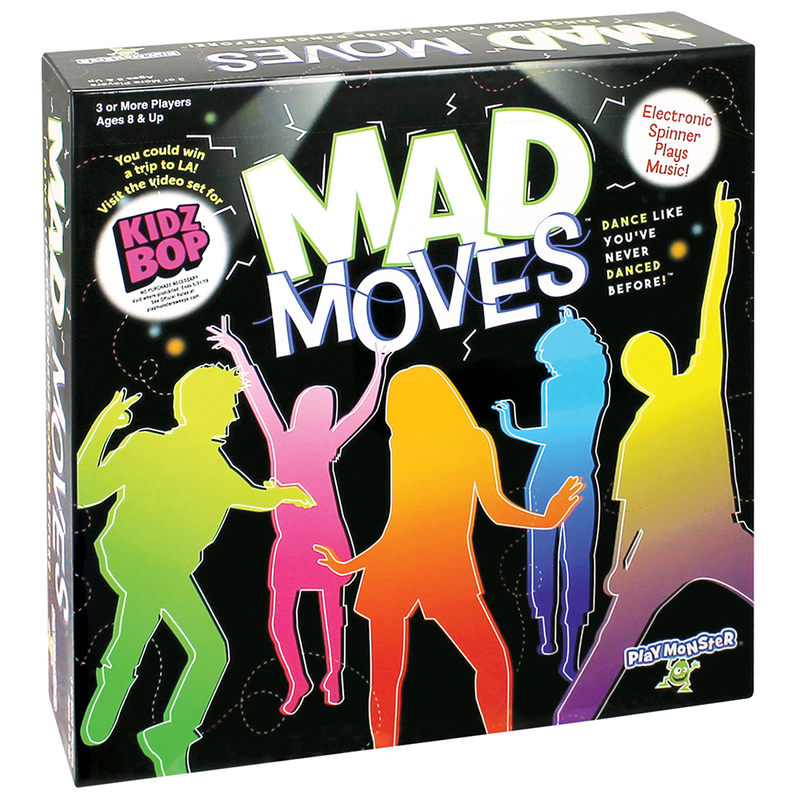 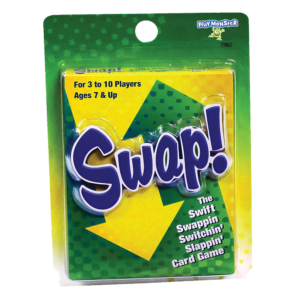 Flip cards over, hoping to make combinations to help you win using your own hand, or another player’s hand. 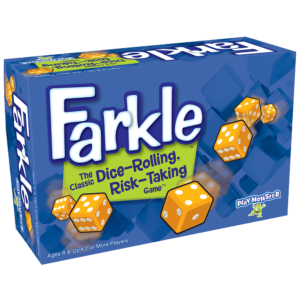 If you draw a Farkle, you lose your points for that round. 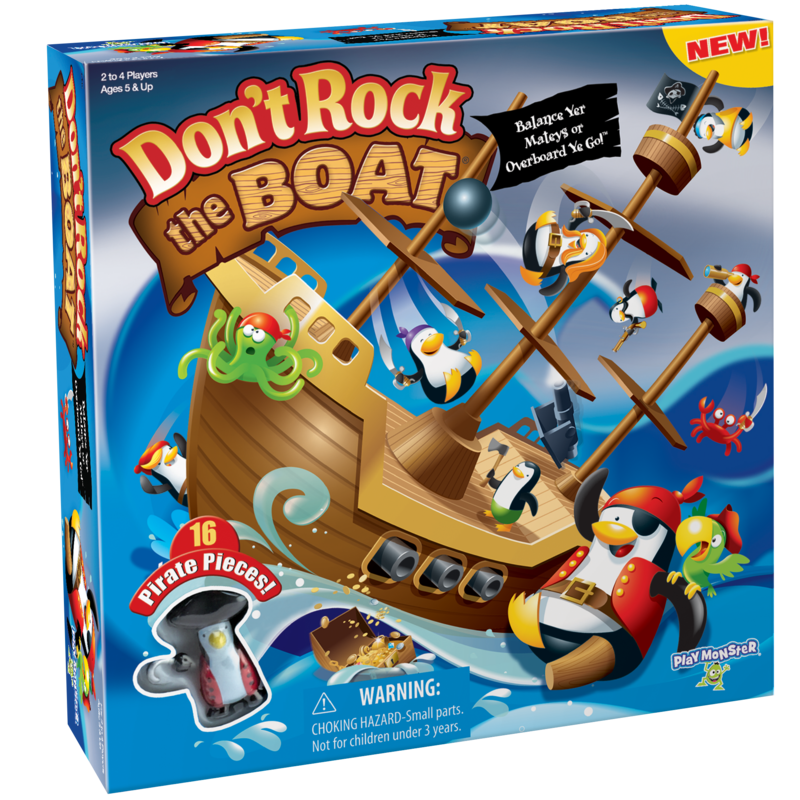 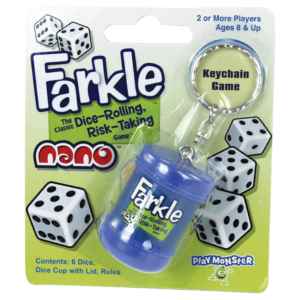 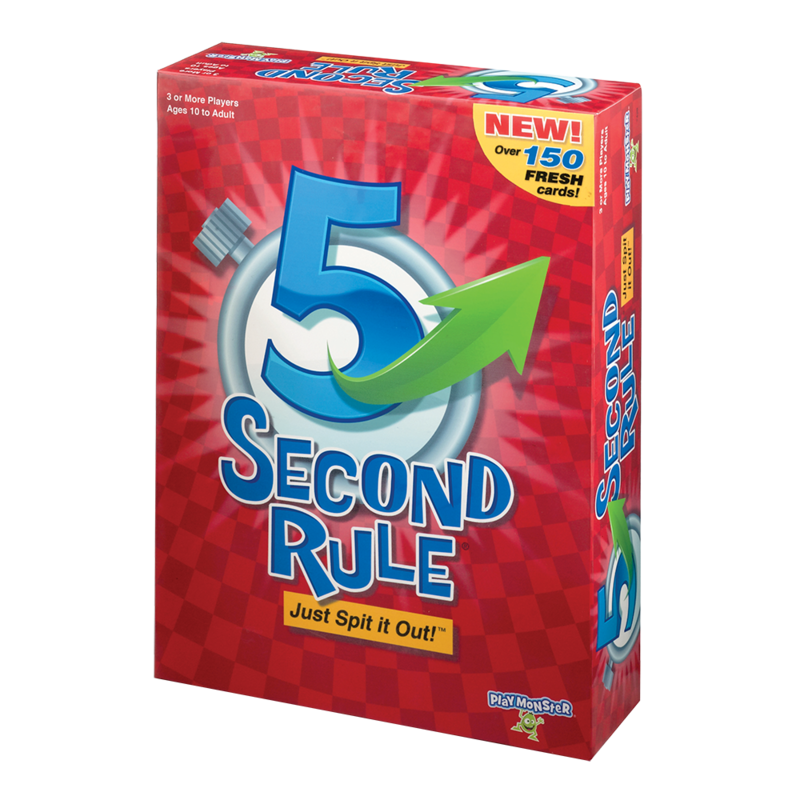 But wait, you can score those Farkle cards later””that’s definitely a new twist on Farkle!